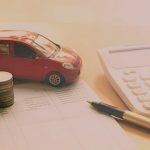 Home » EOFY – The best time of the year to bag a car bargain! 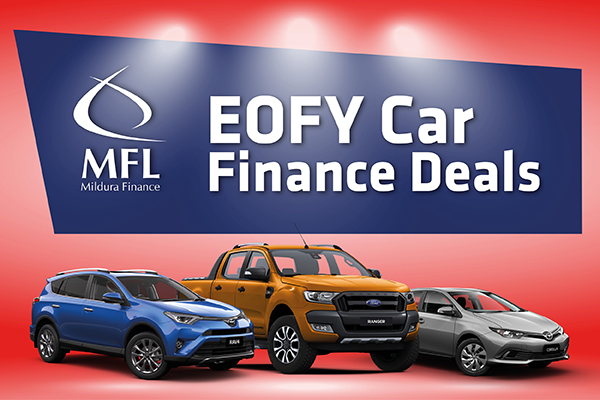 With fleet buying power and financial savvy on our side, we can help you find the EOFY deal that’s the perfect fit for your budget and your lifestyle. We know all the tax time tips that’ll ensure you get maximum bang for your buck and have access to deals you won’t get as an individual buyer. To find out more, get in touch with us today.